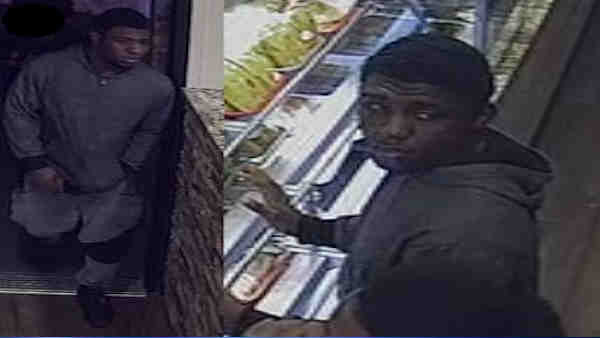 OZONE PARK, Queens (WABC) -- Police are looking for a man in connection with an armed robbery in Queens. Around 8 p.m. Jan. 31, two suspects, one armed with a gun, approached a man near 103-39 98 Street in Ozone Park and demanded money. The suspects then punched him, took his money and fled, according to the New York City Police Department. Police arrested one of the suspects in the area, but are still looking for another man. Anyone with information about the case is asked to call the NYPD's Crime Stoppers Hotline at 1-800-577-TIPS (8477).